OverLand Leather 2xSunroof Navigation BSM Power Hatch Rear Camera 20s, CARFAX One-Owner. True Blue Pearl Coat Exterior Paint with Brown / Light Frost Leather Interior Colors.20 x 8.0 Aluminum Wheels, 8.4 Touchscreen Display, Blind Spot & Cross Path Detection, Exterior Parking Camera Rear, Heated front seats, Heated rear seats, Instrument Cluster w/Off-Road Disp. Pages, Leather Trim Seats w/Edge Welting, Memory seat, Navigation System, Power Liftgate, Quick Order Package 23P, Radio: Uconnect 8.4 NAV, SiriusXM Satellite Radio, Ventilated front seats.Blue 2016 Jeep Grand Cherokee Overland 3.6L V6 24V VVT19/26 City/Highway MPGCome to Driver's Way to see this awesome vehicle. Hello, I would like more information about the 2016 Jeep Grand Cherokee, stock# D50520. I would like test drive the 2016 Jeep Grand Cherokee, stock# D50520. 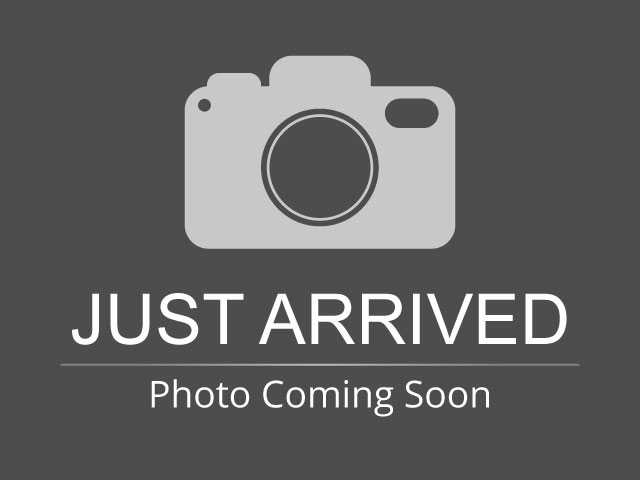 Please text me about this 2016 Jeep Grand Cherokee (1C4RJECG4GC473001).